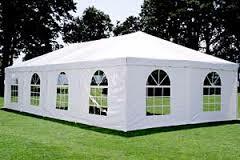 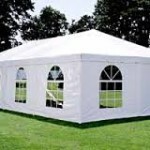 Casale Events includes tents, pop up tents, tables, chairs, linens, staging, barricades, generators, portable toilets, & highend Comfort station trailers, trash boxes . 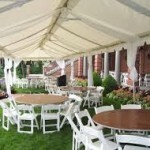 If involved early enough, we can order and coordinate all aspects of operational needs. 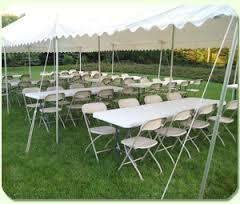 Set up and take down is scheduled as it relates to street closings , and venue use. 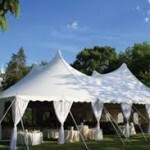 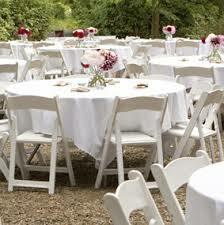 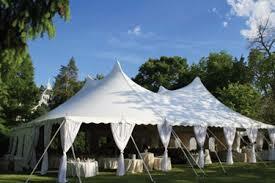 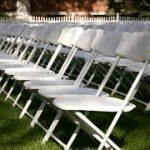 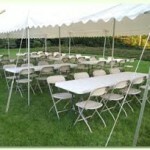 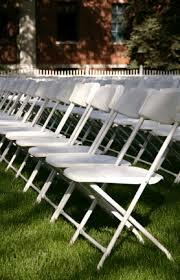 We manage all city/municipal permits including tent, electrical, parade, assembly, etc. 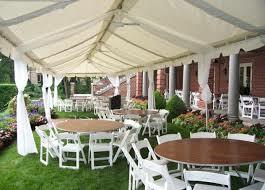 We have contacts in the area of audio visual services.